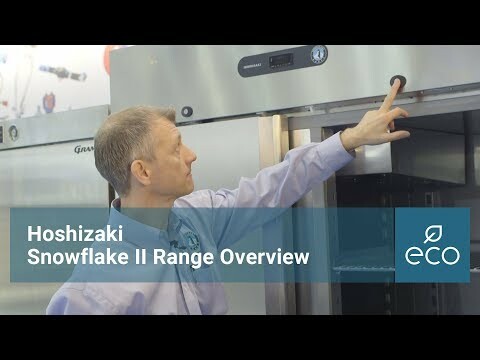 The Hoshizaki GII Snowflake SBU20HTU blast chiller/ freezer brings the core temperature of cooked food through the high risk temperature range between +70°C and +10°C. Essential for not only hygiene, but taste and appearance. Hoshizaki ensure that this blast chiller/ freezer maintains vitamins and natural goodness of your food product.